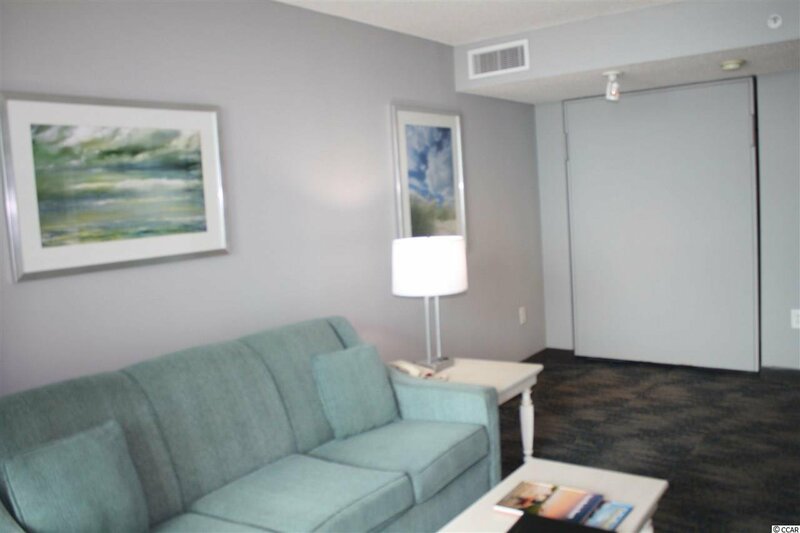 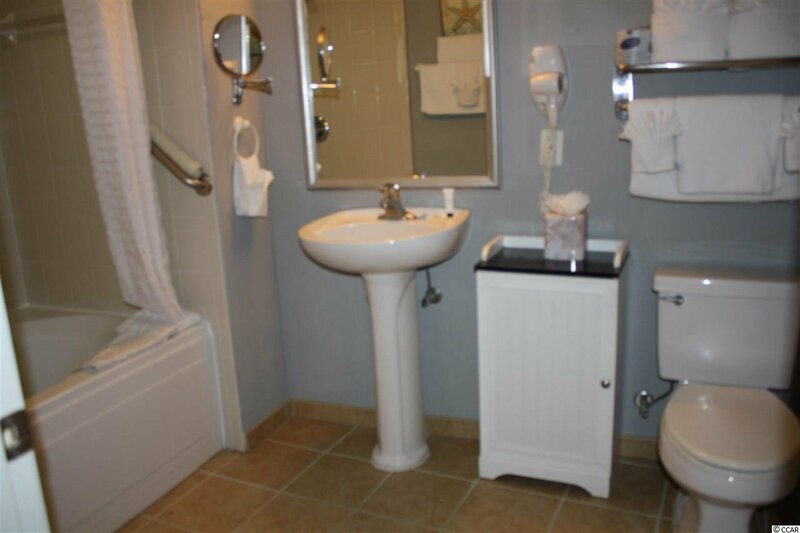 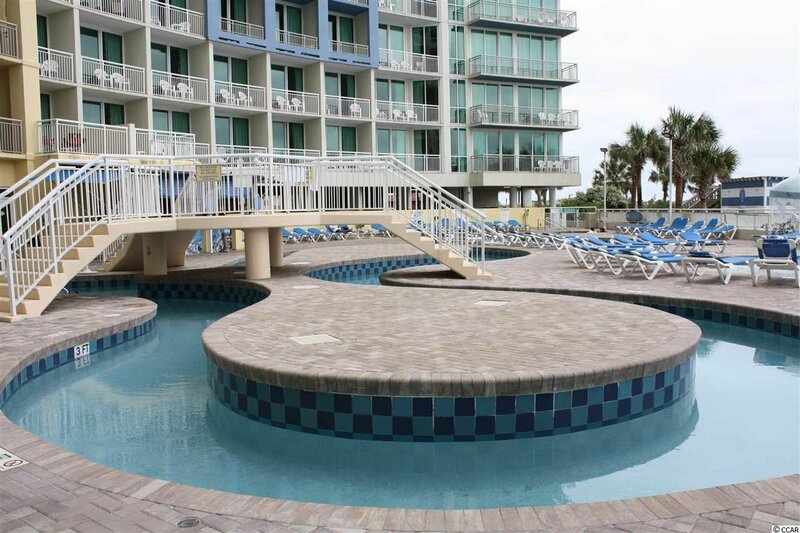 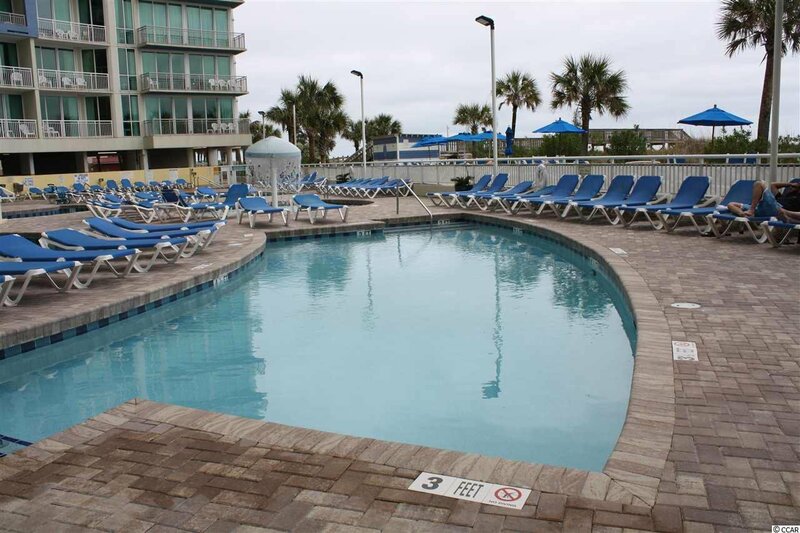 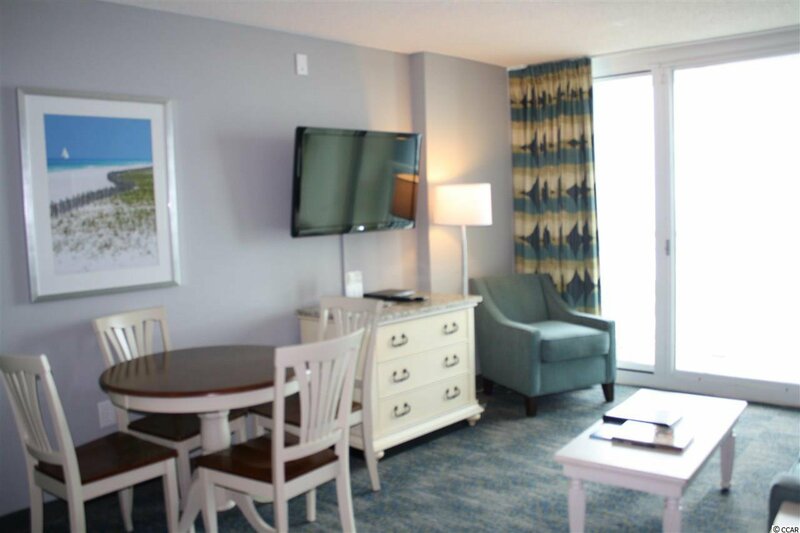 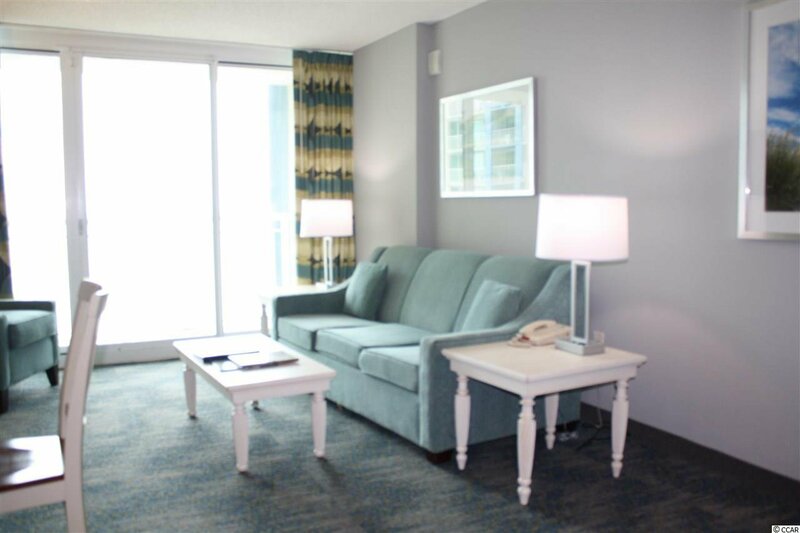 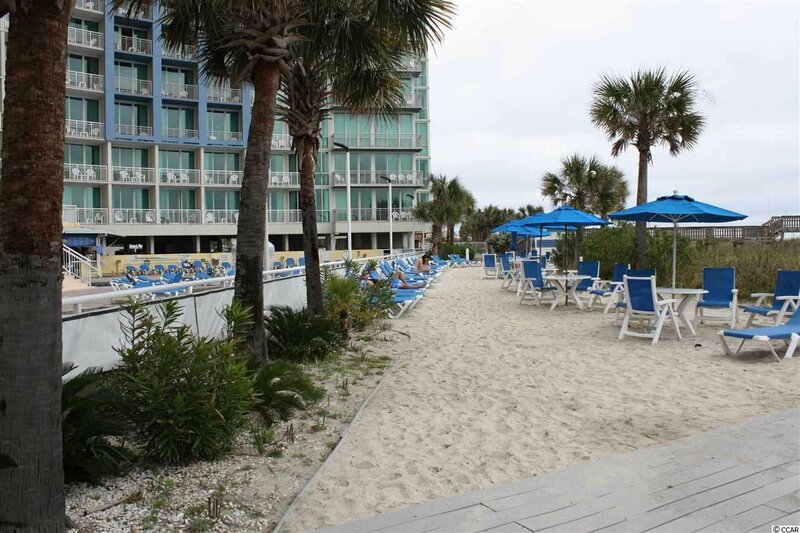 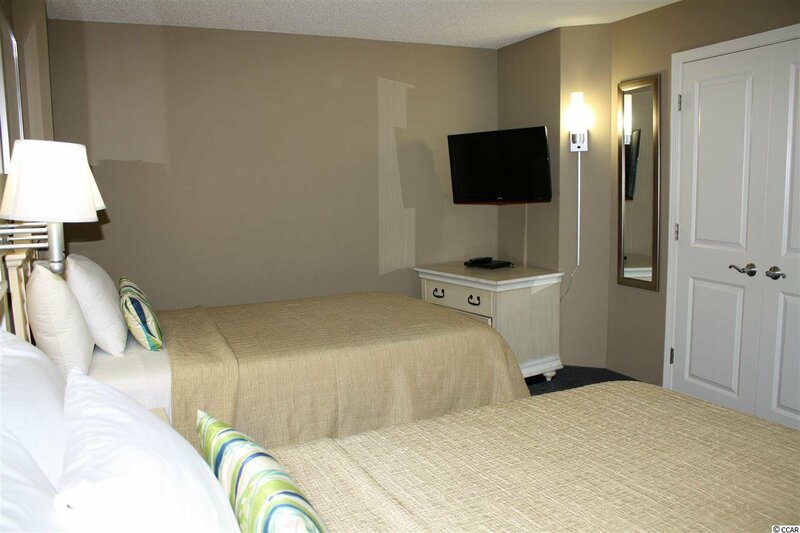 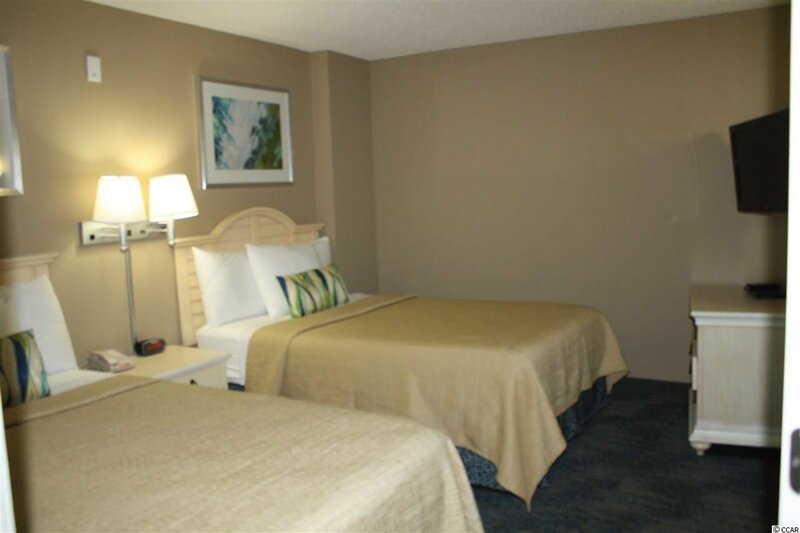 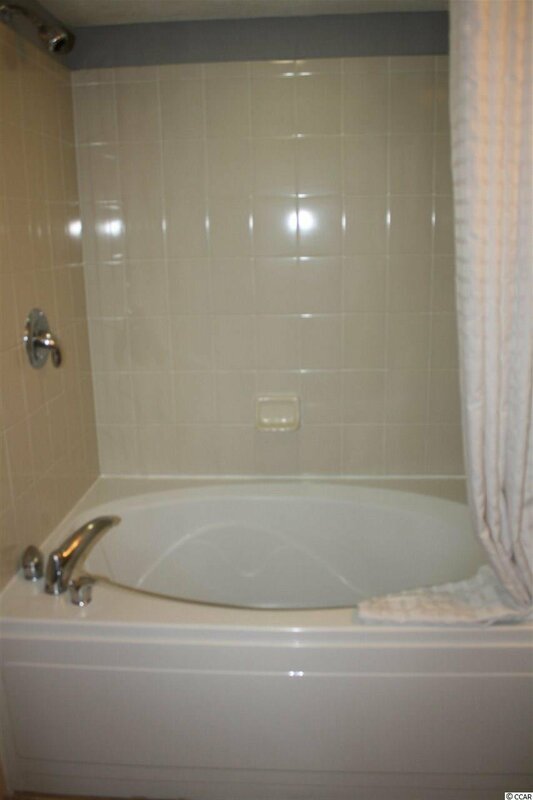 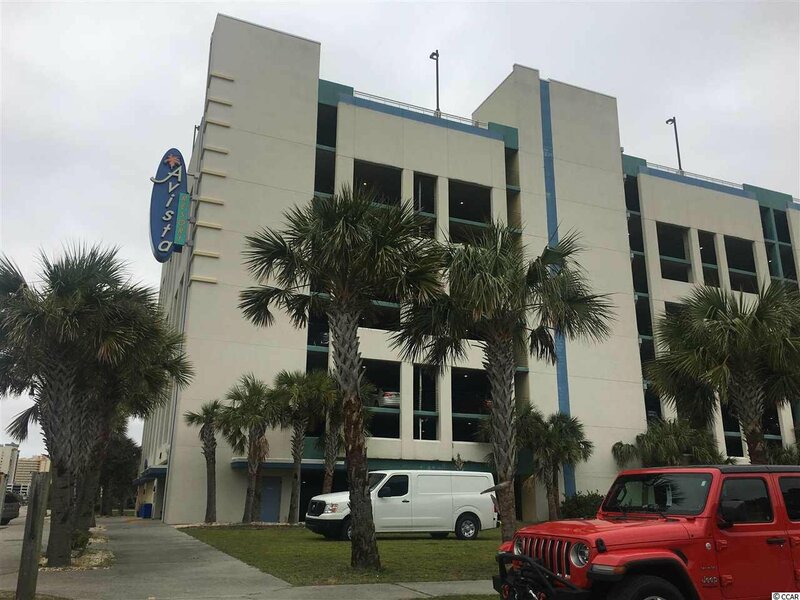 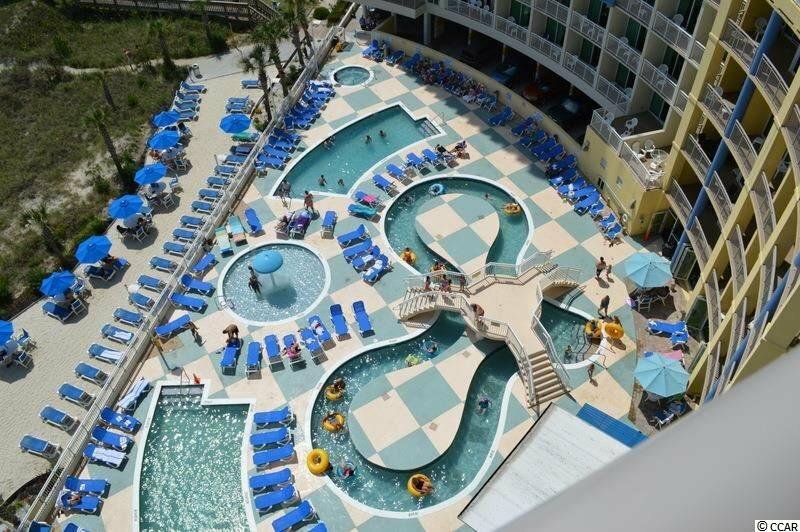 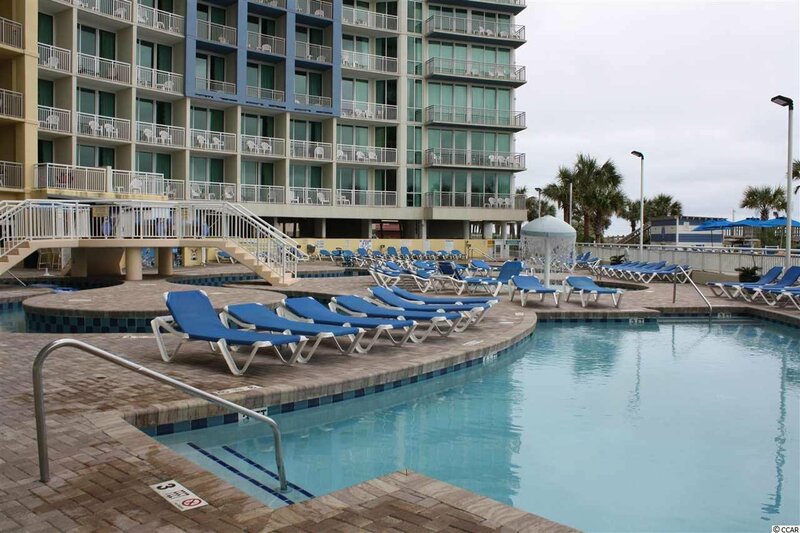 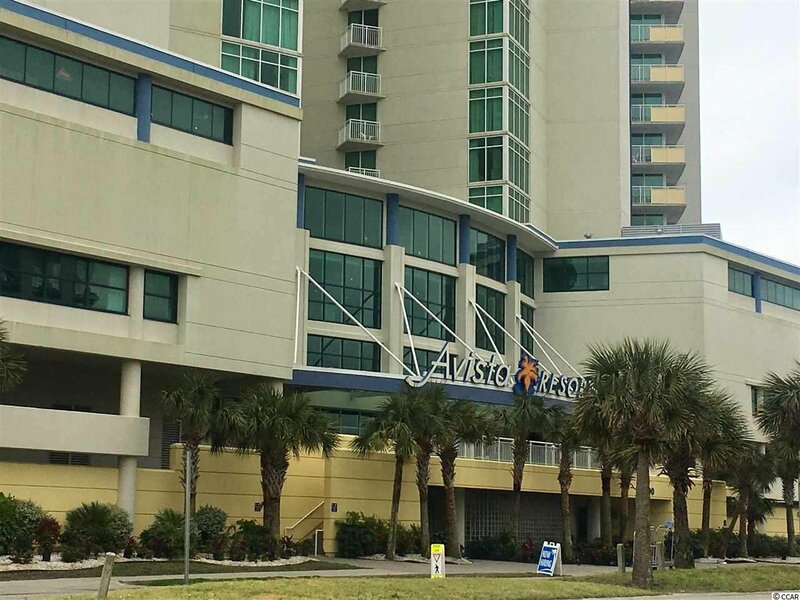 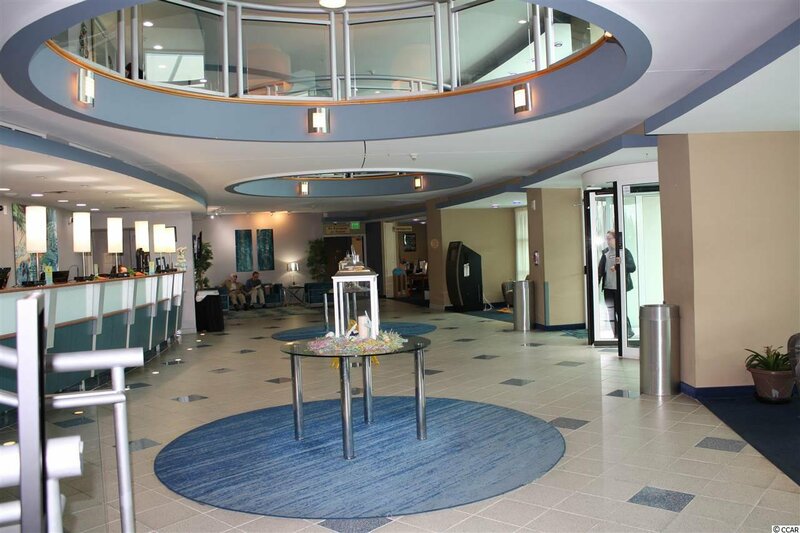 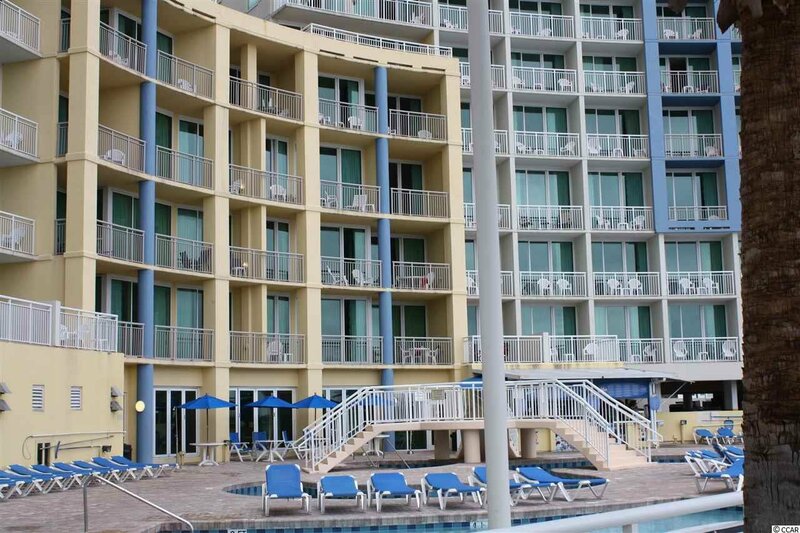 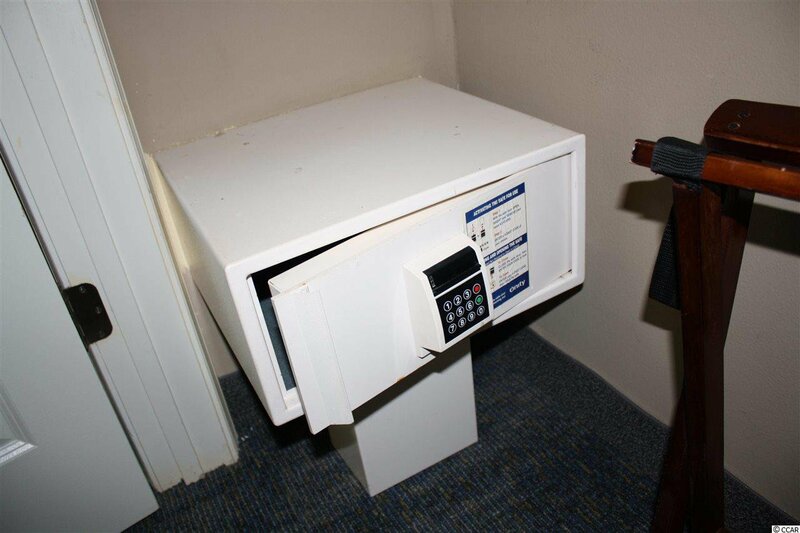 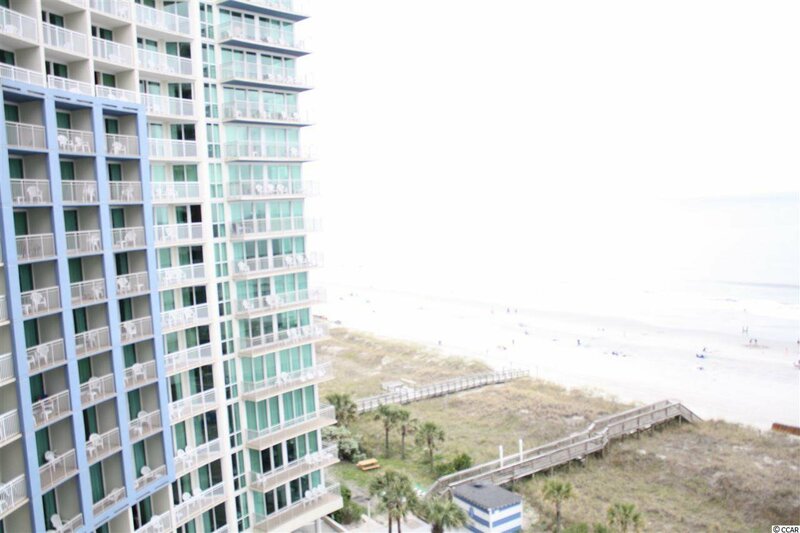 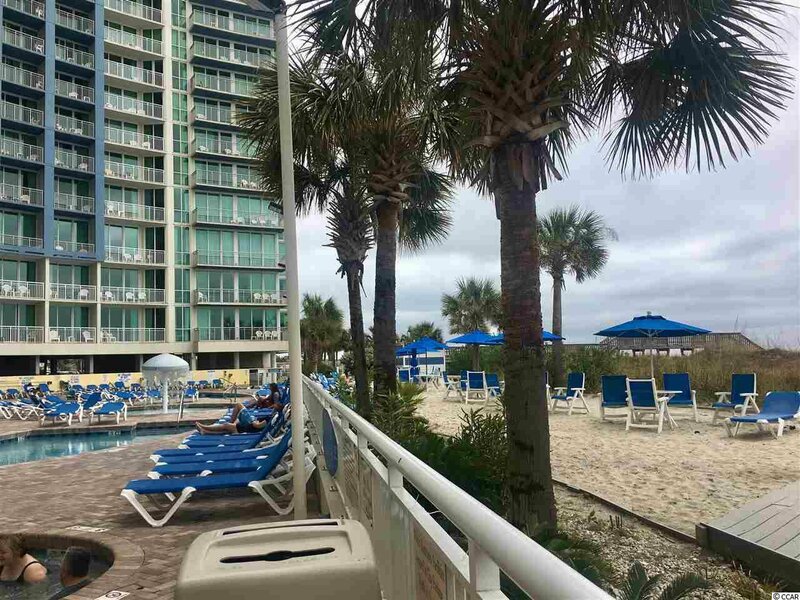 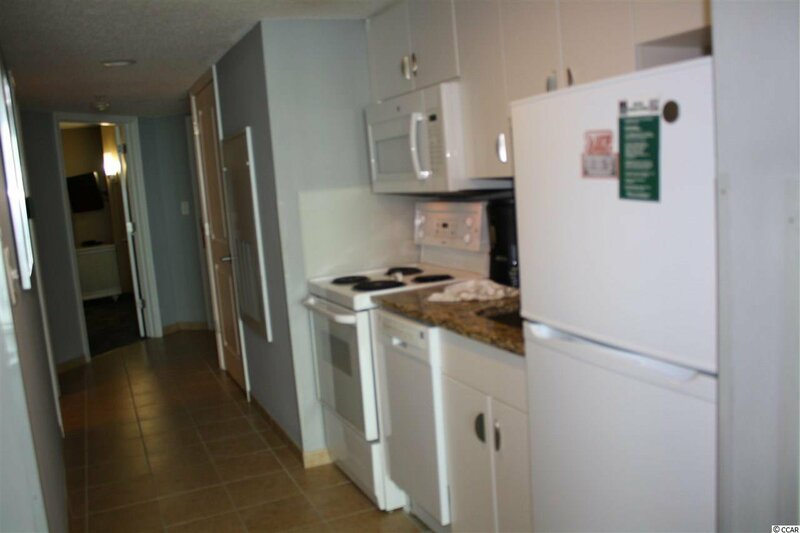 Furnished 1 Bedroom/1 Bath Oceanfront condo located in the beautiful "Avista Resort" in North Myrtle Beach. 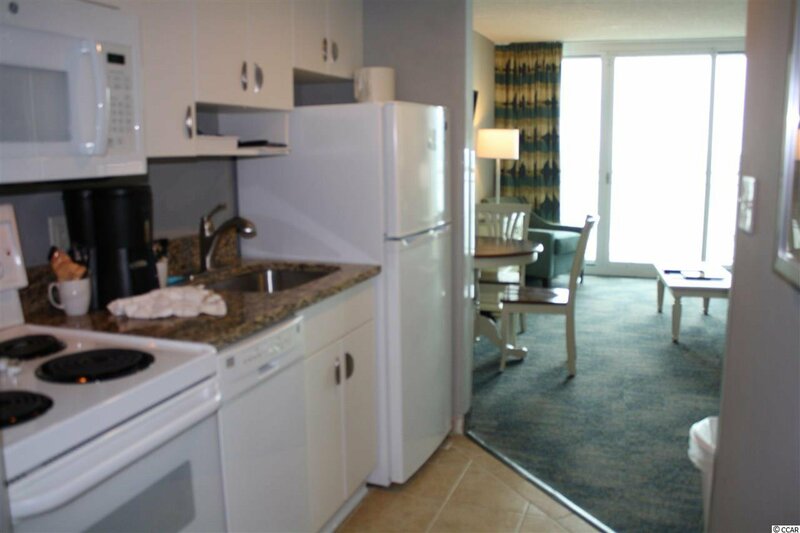 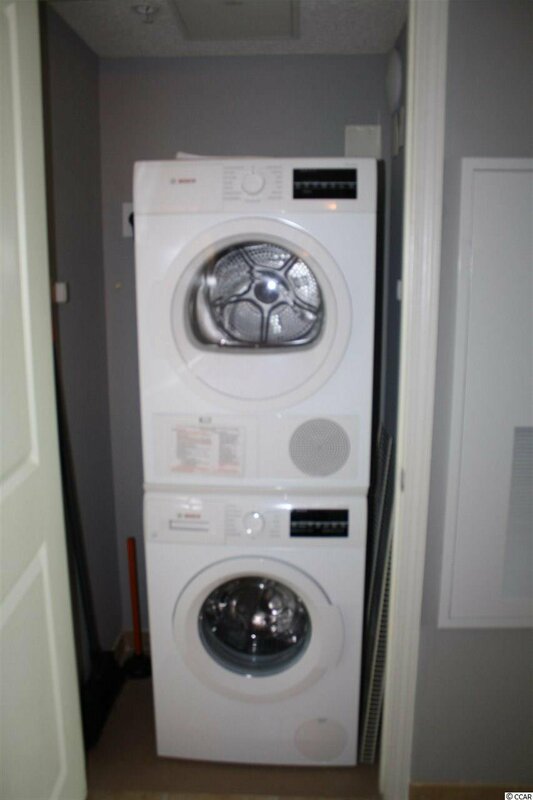 New Carpet, kitchen granite, Bosch stackable washer/dryer and 2 full mattress sets added fall 2018 to place unit at the Gold Status. 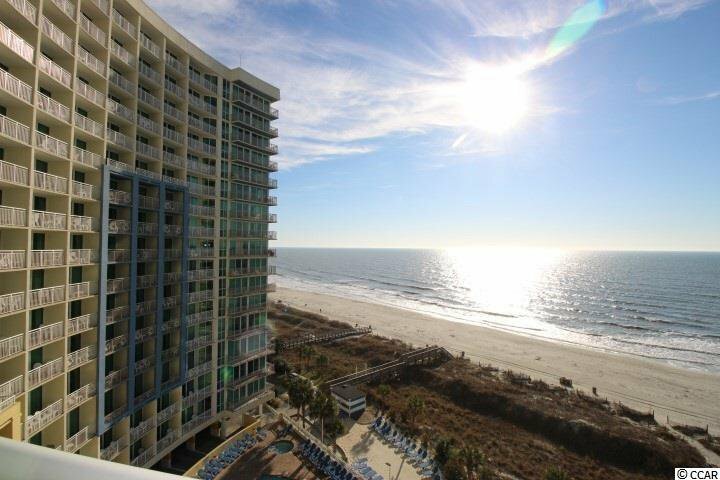 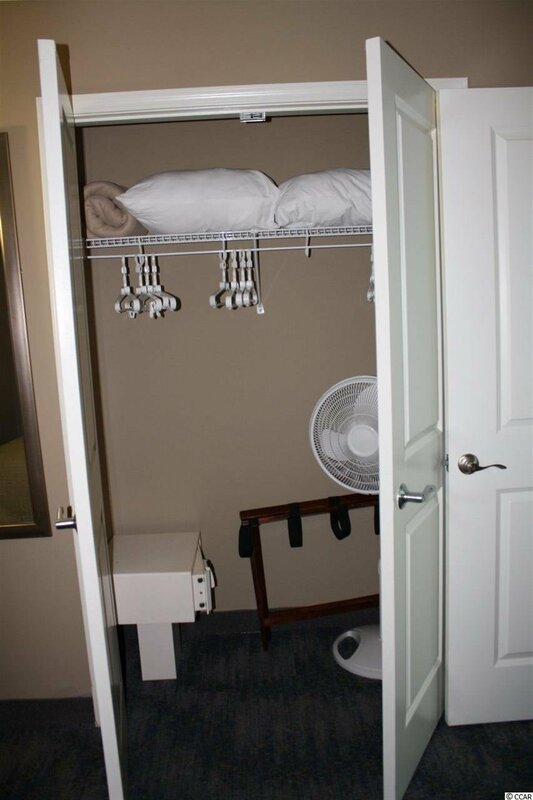 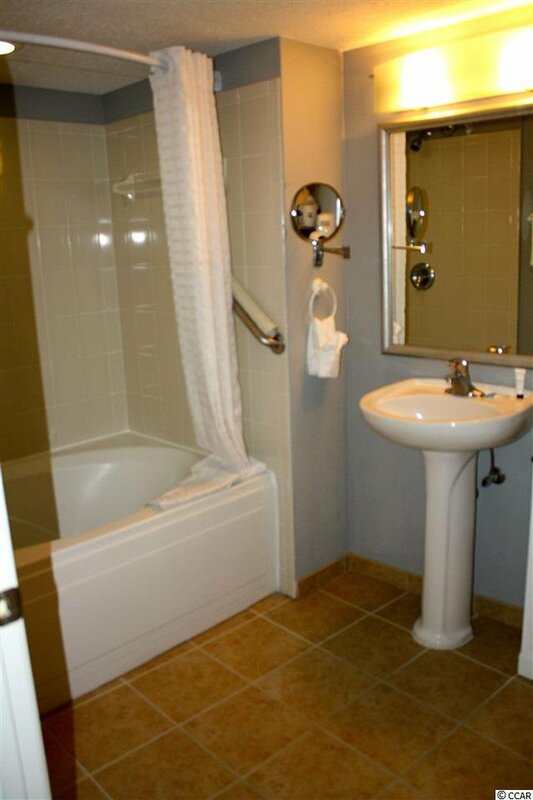 This is a fantastic investment opportunity or you can just use as a Vacation Get-Away. 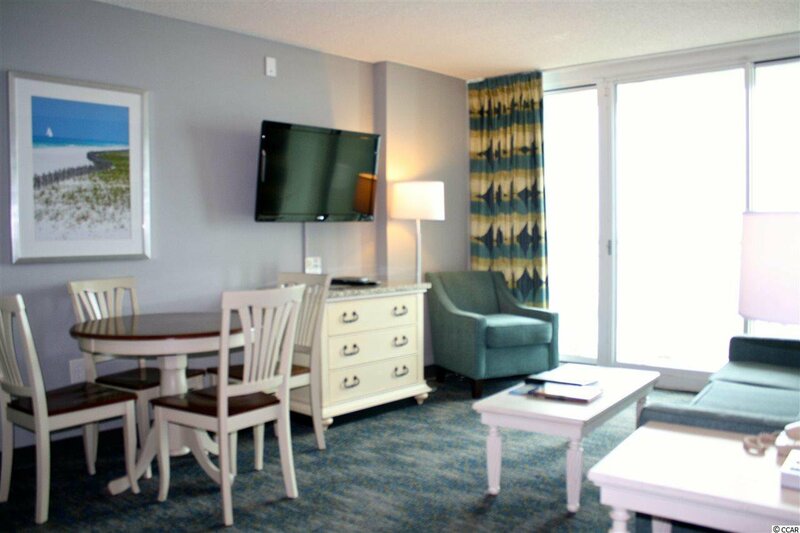 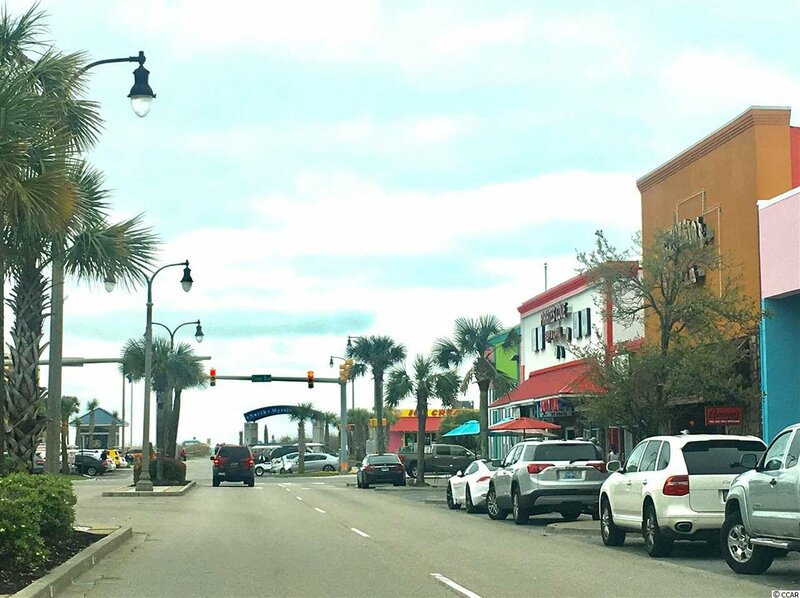 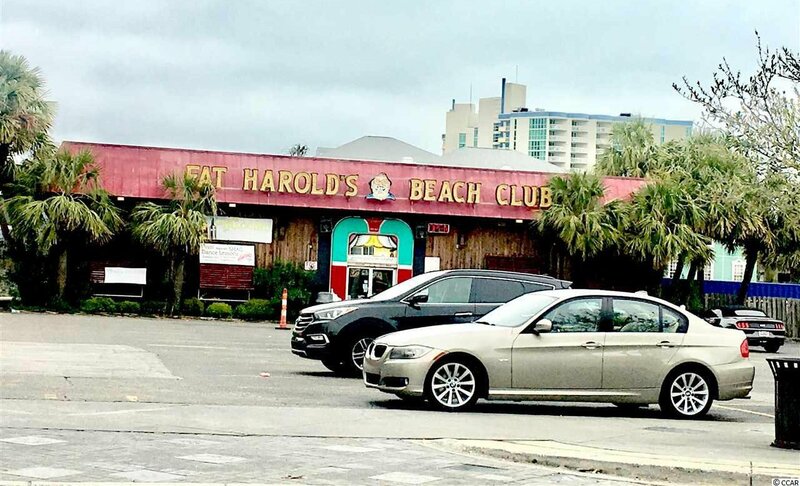 Close to Barefoot Resort, Tanger Outlets and Main Street in Ocean Drive, home of "The Shag". 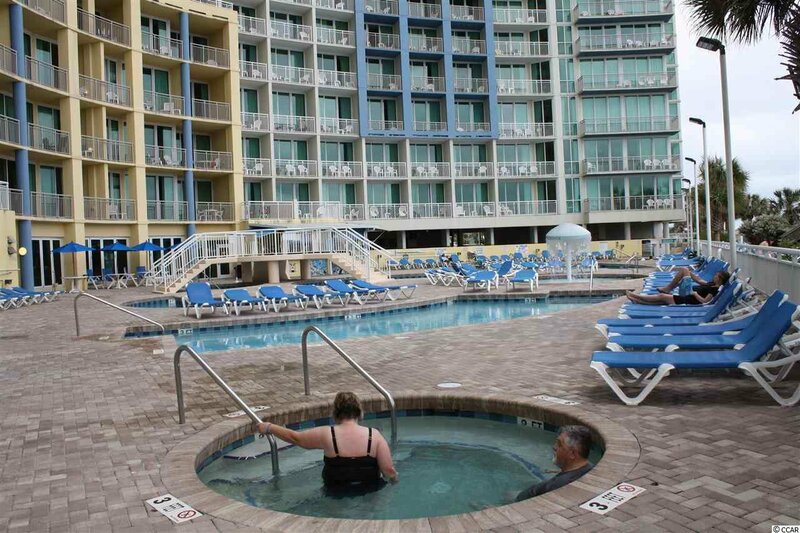 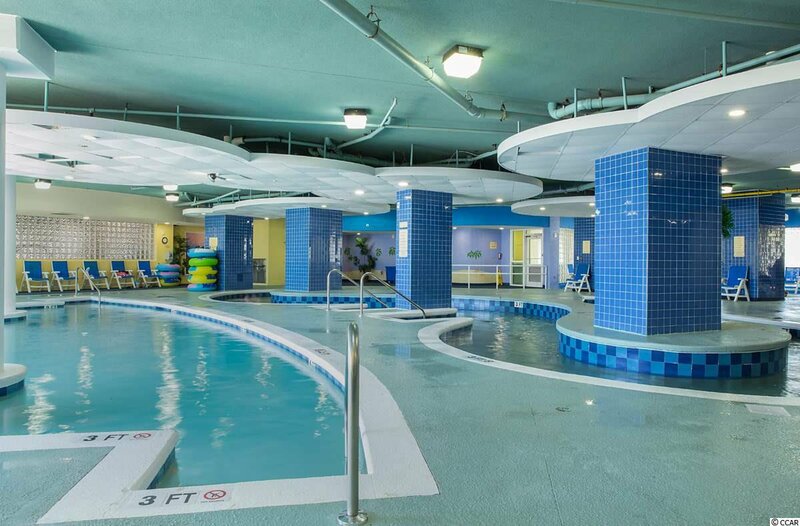 Enjoy all the amenities that this resort has to offer such as indoor and outdoor pools, lazy river, on-site restaurant and hottubs. 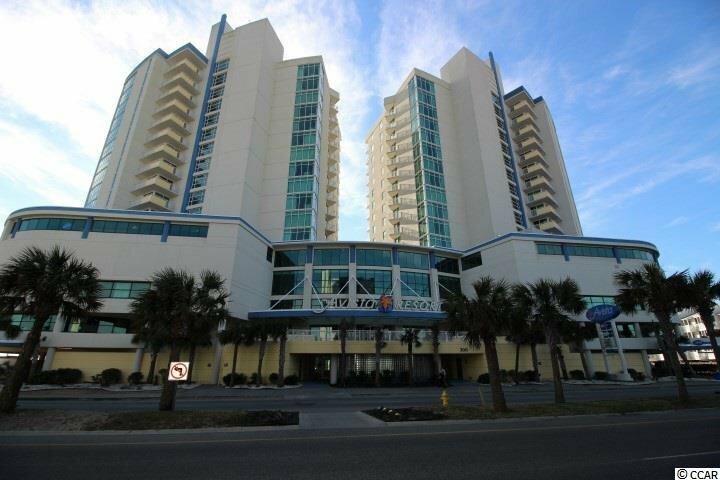 Great Rental in beautiful building walking distance to Main Street NMB.